Many patients visit their doctor to be told everything looks normal. It’s all in your head. Paying high health insurance premiums and co-pays should provide answers and improved health. Americans may not be getting what they pay for. Western medicine has many strengths. They are priceless when applied at the right place, right time. Hospitals and medical doctors are essential to society. This is a fact. But sometimes, the time and place are not right. What happens next? Chapter 3: Hear No Evil, See No Evil, Speak No Evil… Do No Evil? Do you know the difference between a poison from a medicine? 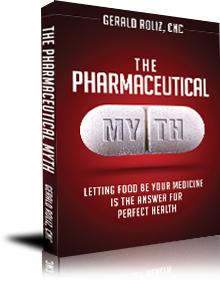 Learn how the pharmaceutical industry blurs the line that separates the two. What are the major risks everyone must know about any pharmaceutical medication? 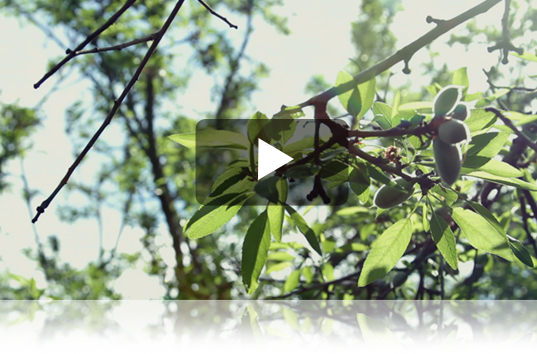 Learn how 2 patients supported their healing bodies with whole food nutrition, and safely avoided the risks of prescription drugs. Discusses the long history of diseases caused by pharmaceuticals. The FDA drug approval process is far from perfect in establishing patient safety and what you must do to be in the know. 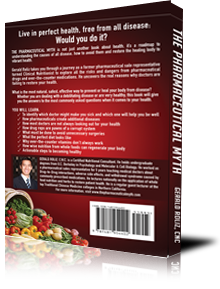 Reveals how certain medications cause organ failure and what to do to strengthen your organs to avoid unnecessary surgeries or dialysis. Tells the tale of industry marketing tactics that influence medical doctors. A former drug rep gives you an inside look how medical doctors may be influenced by sales rep into prescribing less safer drugs. The author sincerely apologizes to those who were prescribed the pharmaceutical products he promoted in the past and delivers a deep message to all readers to create a shift in patient and doctor consciousness. Fourteen perfectly healthy societies thrived without a single incidence of cancer, hypothyroidism, infertility, fibromyalgia, high blood pressure, chronic fatigue syndrome, diabetes, arthritis, depression, or eczema. Learn what they feasted on and what really does a body good. The nutrition pioneers meet once a month to ultimately create successful healing protocols with the use of whole foods that were nutrient dense and alive. One nutrition pioneer creates a complete line of concentrated foods to regenerate undernourished organs. Processed foods nutritionally rob our bodies forcing them to adapt by developing physiological compensations. Learn to decipher a real food from a fake one and begin supporting the real food producers by voting with your dollars. High dosages of synthetic nutrients create changes in the human body that are pharmacological and may cause more harm than good. Feed your body the unknown nutrients that are yet to be discovered in whole food sources. The health of soil determines the health of the vegetables, animal and humans. Learn how to support those who restore the health of our soils, and ultimately restore the health of our planet and families. Thousands of people are avoiding hormone replacement therapy and surgical removal of their organs. Learn how one woman with thyroid nodules clears them and avoids surgery after restoring health to her thyroid. 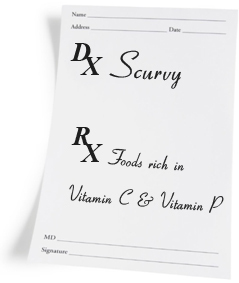 Medical doctors once used food as medicine to help patients heal. Health is a journey. Learn to know where the road less traveled guides you to. It is there where you will find doctors who still implement food as medicine for the healing body. The body requires raw protein and fat. Saturated fat is in most unadulterated foods. Two people, one with Fibromyalgia and another with Rheumatoid Arthritis reverse their health conditions. These events, once considered miracles, are an everyday occurrence. Environmental toxins fatigue the detoxification organs and then are sequestered and stored in adipose tissue. Weight gain and other health issues arise. Learn how to burn fat tissue, remove toxins and prevent cancer. A guideline to undo the inheritance of poor eating habits and support the innate healing abilities of the body. For any health challenge, all is possible. Nourishing the next generation requires us to understand the risks of childhood drugs the necessity to nourish a mother’s milk. Our community’s leaders and inspiration lie in our children.